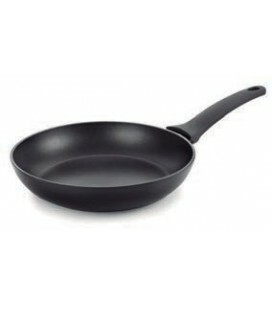 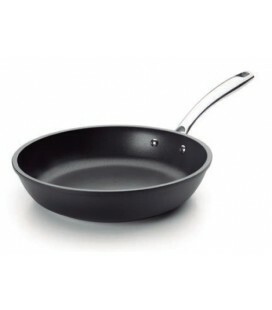 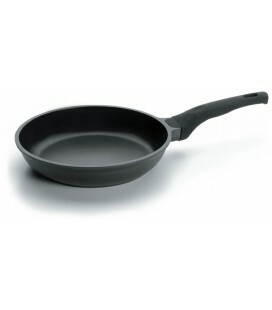 The Pan Home Lisa Inox 18/10 It belongs to the domestic line of pans non-stick that Lacor puts at your disposal. 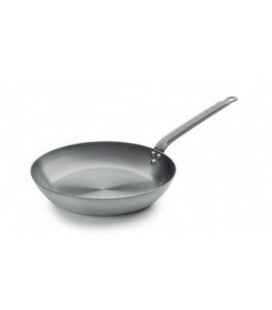 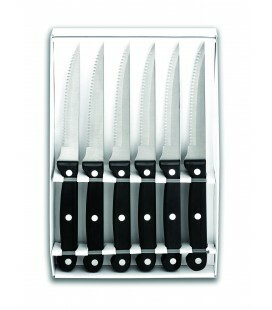 The Pan Home Lisa Inox 18/10 It is made of 18/10 stainless steel (18% chrome and 10% nickel alloy which offers a high level of quality and superior resistance to conventional steel). 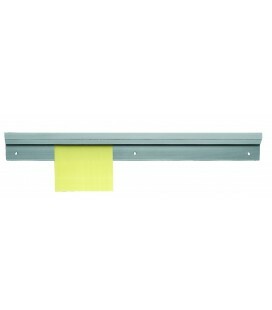 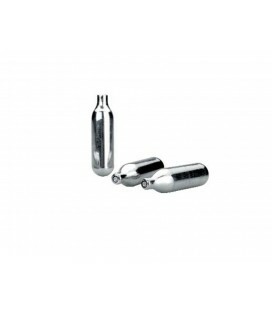 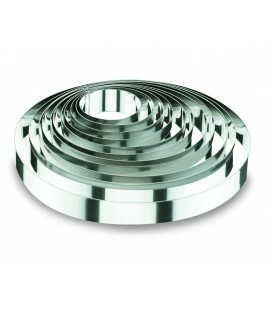 It offers excellent resistance to corrosion and to food acids and salts. 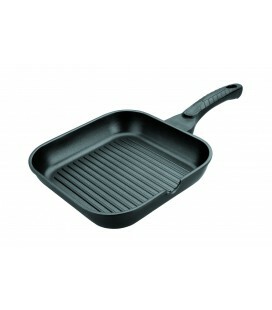 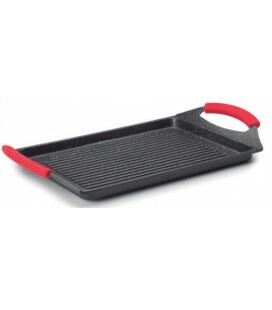 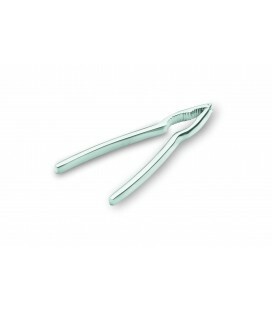 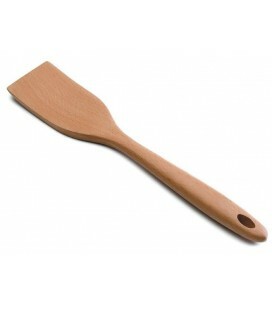 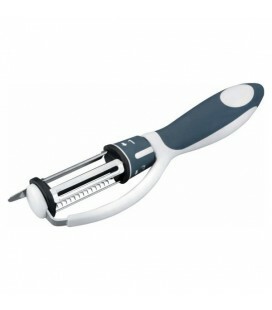 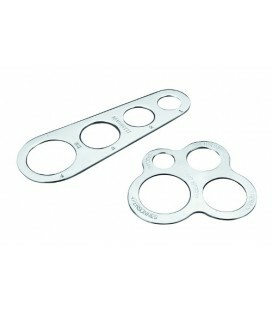 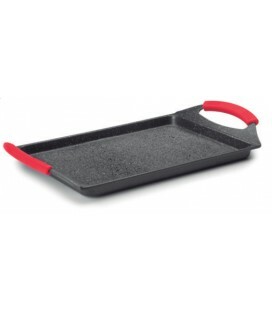 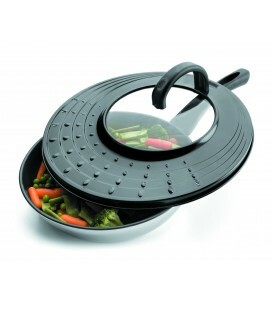 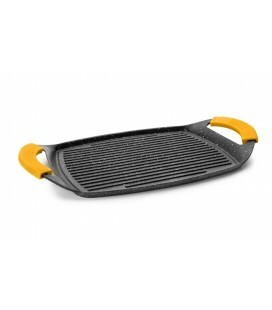 The steel is smooth, non-porous and very hygienic; It maintains the natural flavor of the cooked food. 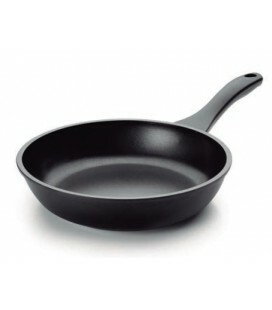 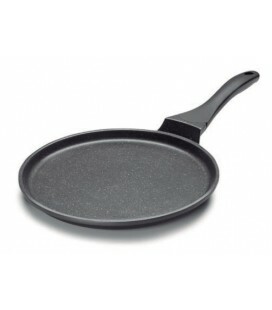 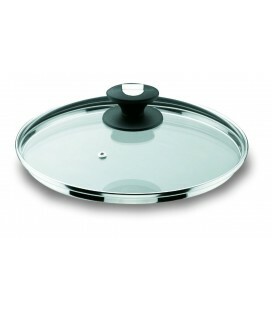 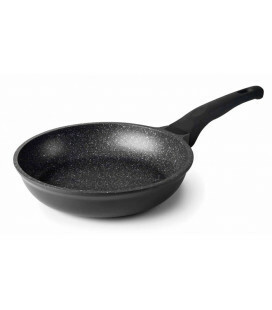 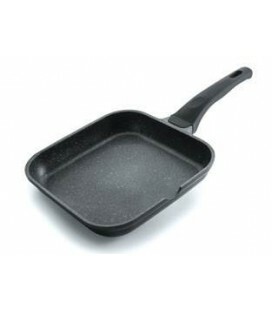 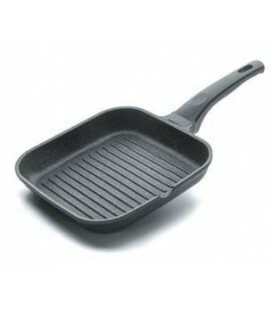 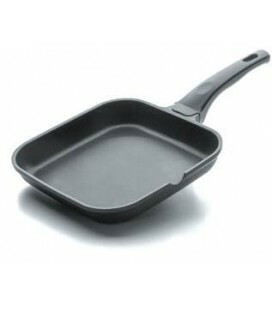 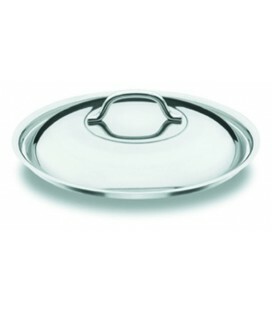 The inside of the Pan is provided with non-stick coating of high quality with contribution of Titanium and environmentally friendly since, unlike what happens with the conventional nonstick of teflon, its manufacture is not used in PFOA (perfluoroctanico acid); CO2 emissions are reduced to the atmosphere and it is more respectful with the environment.